In 2017/2018 the Irish Medtech Association, the Ibec group that represents the medical technology sector, will continue to offer the Quality Engineering programme which is successfully running for the sixth consecutive year; through blended learning. 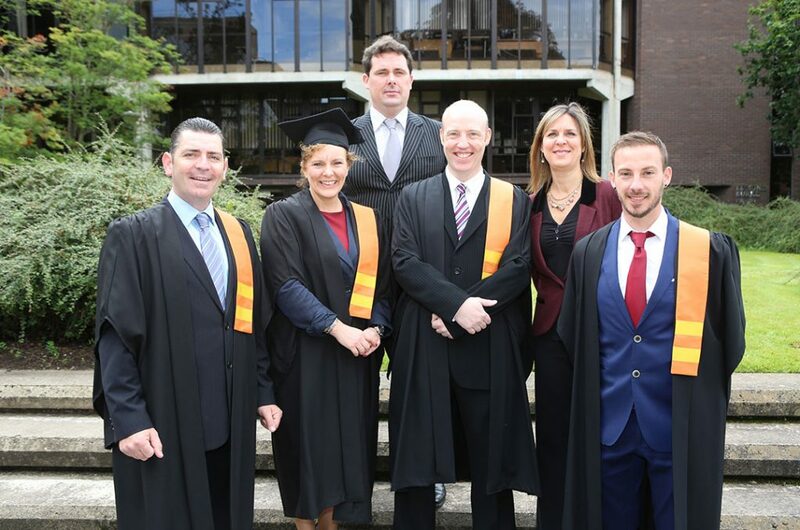 We are also delighted to add the Bachelors in Science in Quality and Regulatory affairs programme. This programme was specifically designed by our medical technology companies to allow their employees, as well as eligible unemployed persons, take up roles or upskill in quality and regulatory affairs. 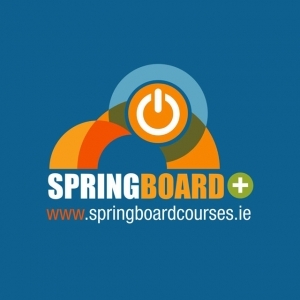 These programmes, funded by Springboard+, previously only for unemployed persons are now designed to reskill and/or upskill existing employees, as well as provide out of work engineers and scientists with the skills to take up new work in the Medtech sector.